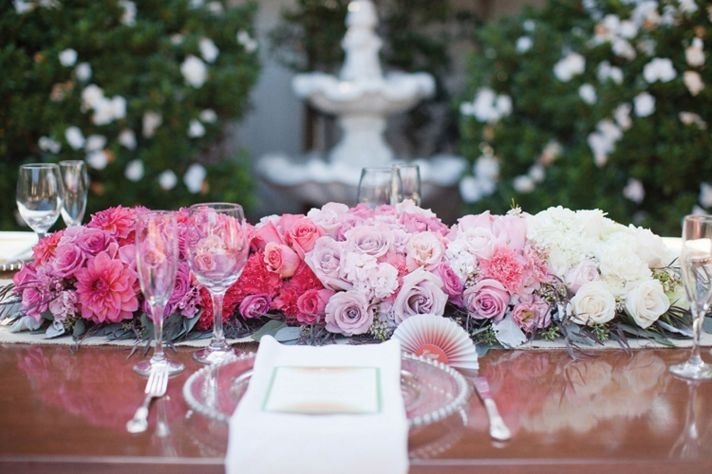 Let’s dive in to this year’s most popular wedding centerpiece trends. 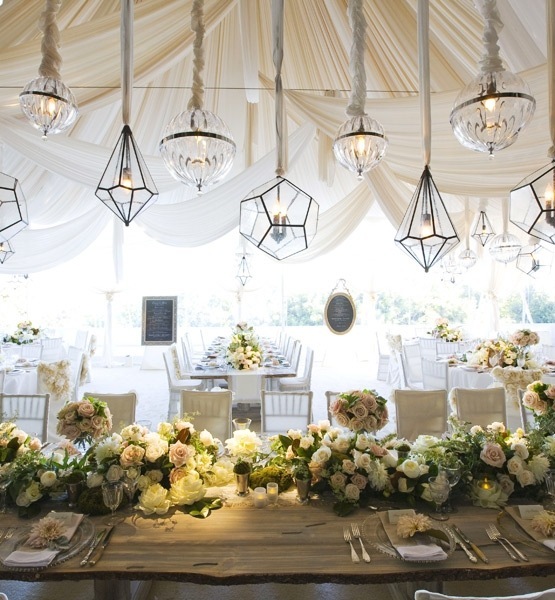 One of the most exciting parts of planning a wedding, other than choosing the perfect dress, has to be the styling of the actual event. 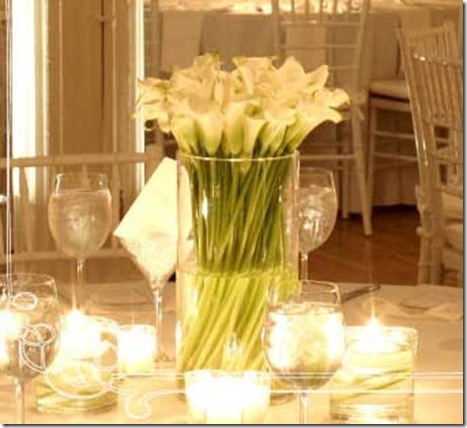 Picking flowers, runners, table settings, candles and beyond is very fun and very important. However the actual table centerpiece is probably the most important element out of the whole wedding décor. 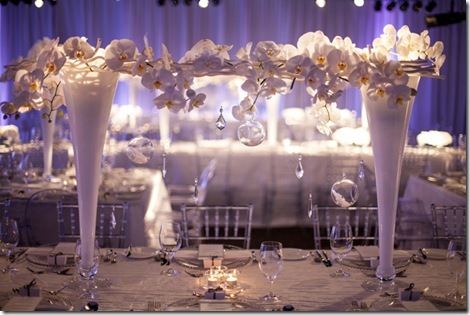 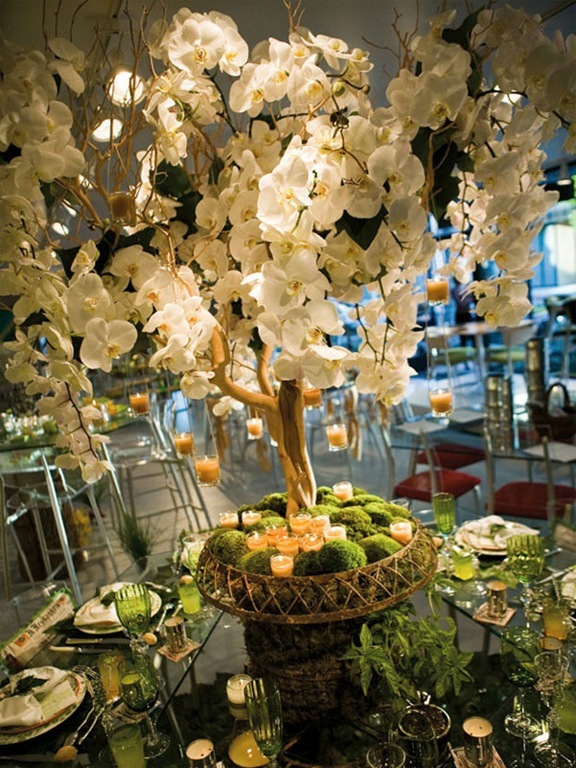 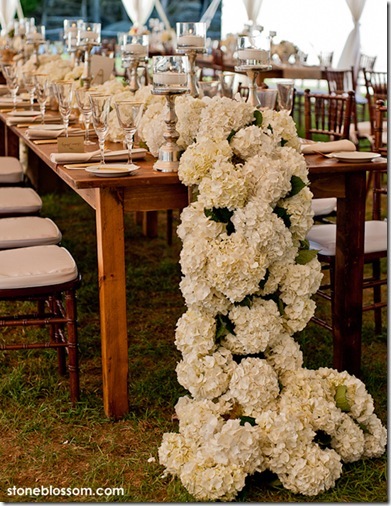 Thus, our 7th out of ten trends is this years most popular wedding centerpiece ideas! 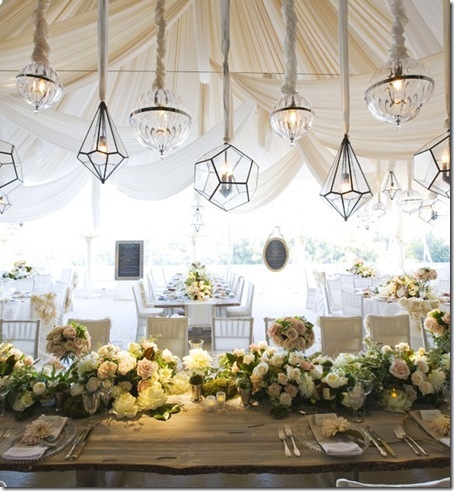 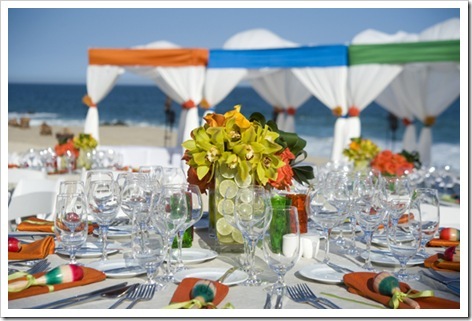 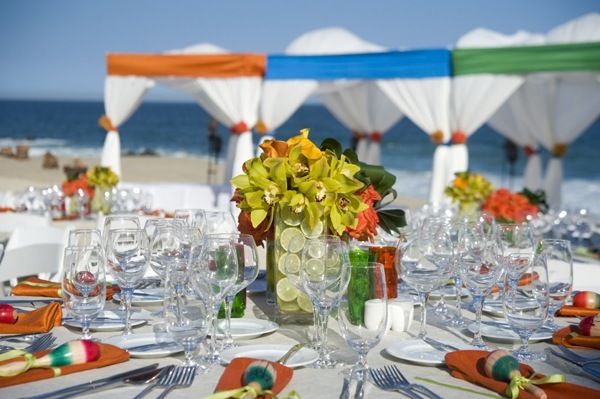 The picture below is of a wedding in Cabo planned by none-other than Mindy Weiss, Hollywood’s premier event planner! 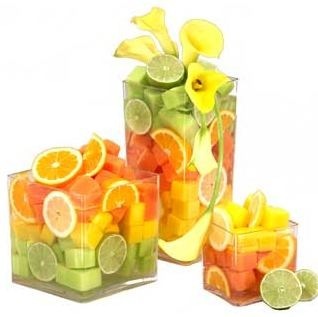 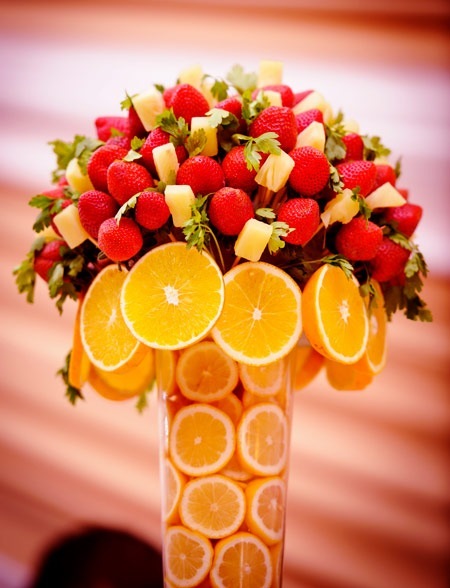 Simple and fruity with bold pops of color. 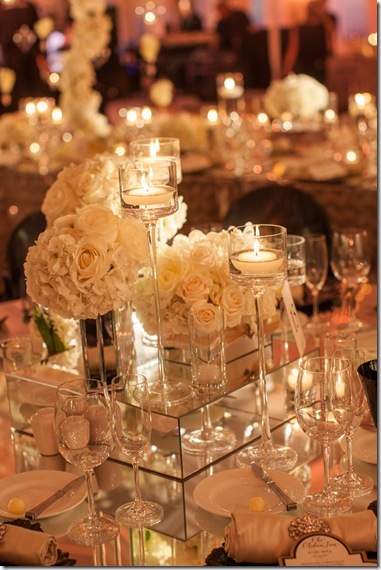 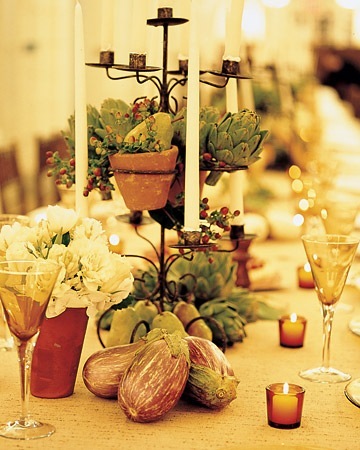 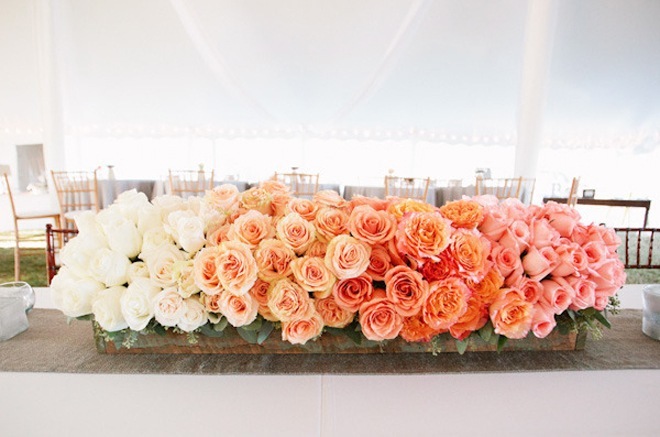 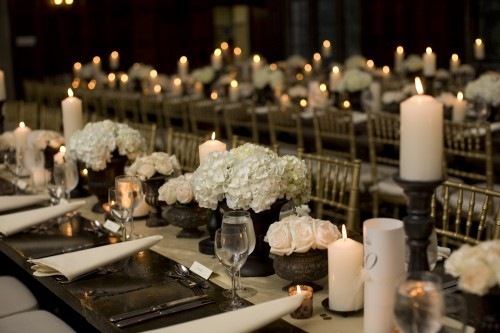 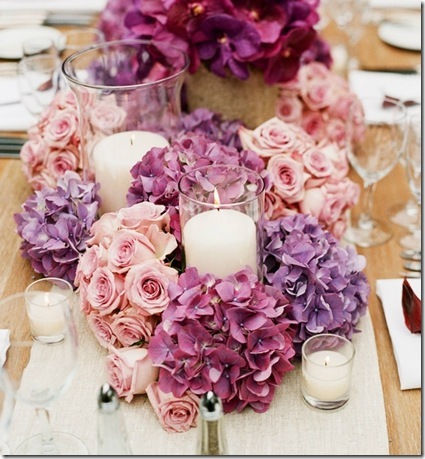 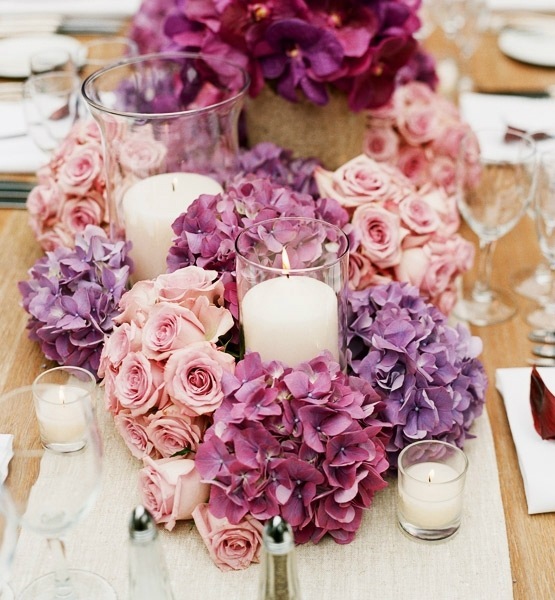 Every table at a reception is adorned with a gorgeous centerpiece, usually consisting of flowers and/or candles. 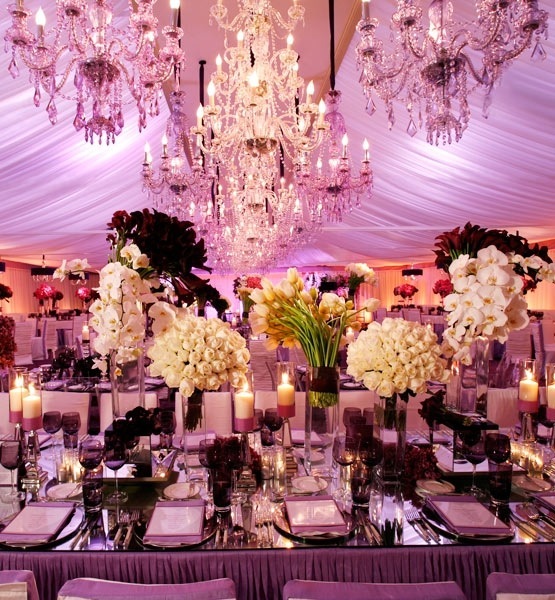 This is where your guests and yourselves will be sitting for most of the event, so a ton of time, with great attention to detail, is put into choosing and creating the perfect centerpiece. 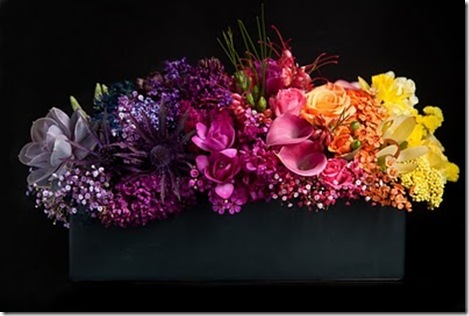 This décor element is generally what people pay most attention to and speak of most after and it is your chance to be as creative as you like. 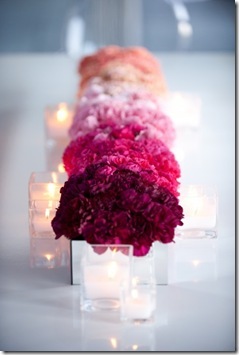 Contrary to what you might think, the ombre trend is still trendy. 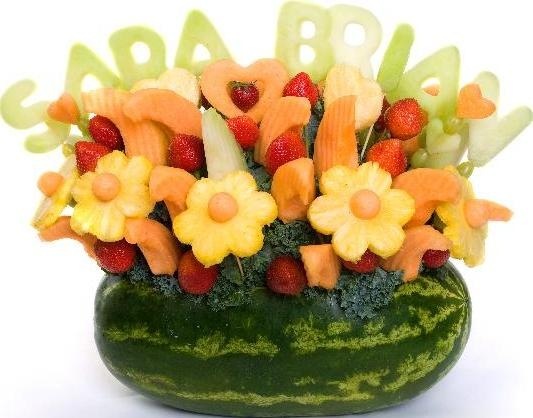 Especially in centerpieces for weddings where flowers are the predominant element. 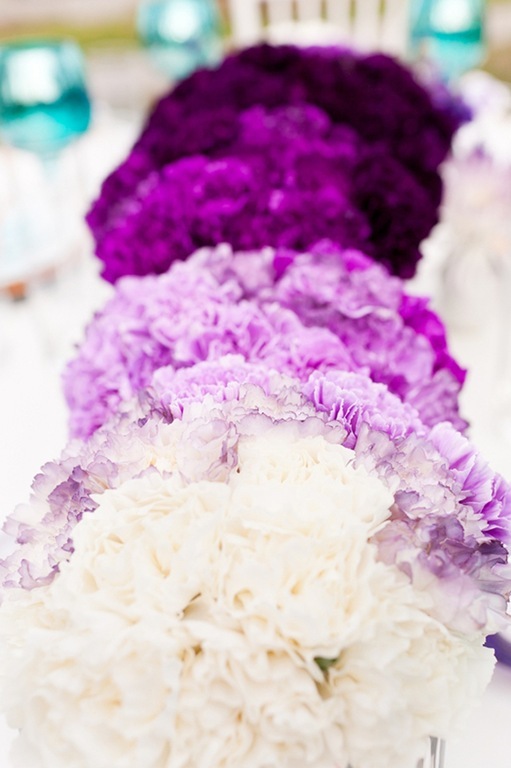 So, if you love ombre, but are wary of it since many girls are doing the ombre hair trend, or wearing ombre clothing, use it as your creative and stylish idea in your wedding centerpieces. 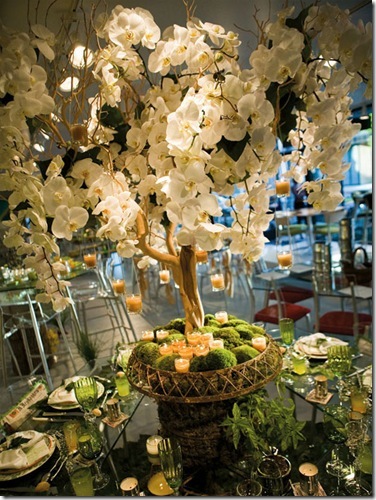 Another very popular and trendy wedding décor idea is the eco-friendly one. 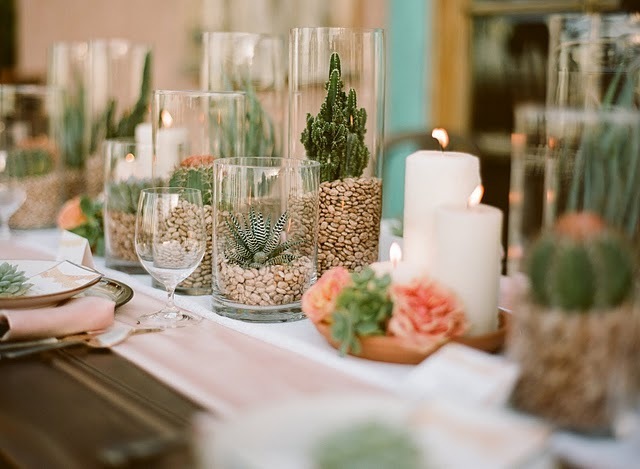 “Green” weddings are popping up left and right and for good reason; you feel so much better about your whole wedding experience! From recycled paper, to wood, to flowers and even organic meals, using only local produce, the eco-friendly wedding is here to stay. 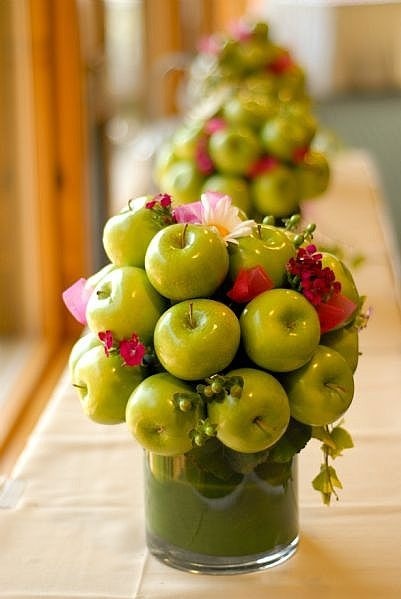 “Green” centerpieces are a great option now-a-days whether you’d like your whole wedding to be earth friendly or just certain elements. 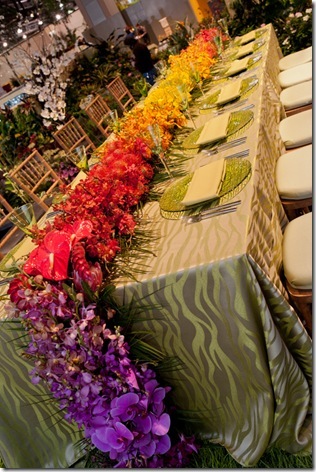 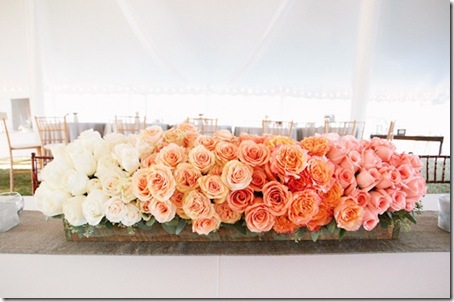 The “green” ideas for wedding décor are bountiful! 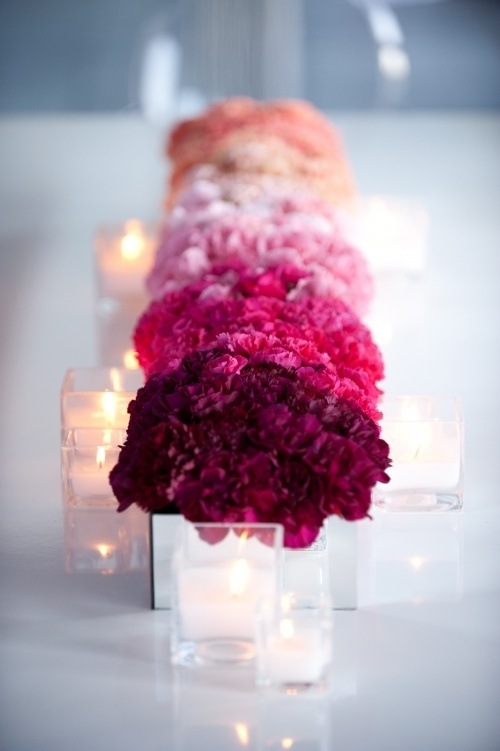 Recycled flowers, glass chandeliers and wood tables. Potted individual orchids which your guests can take home. Eco-friendly and wedding favor all in one! 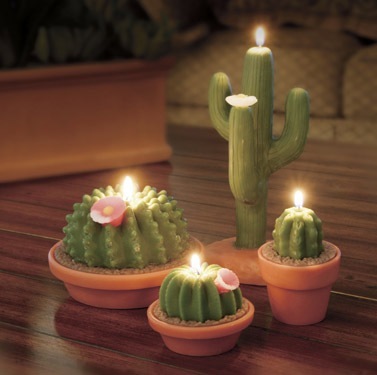 Cactus centerpieces, they live for many years. 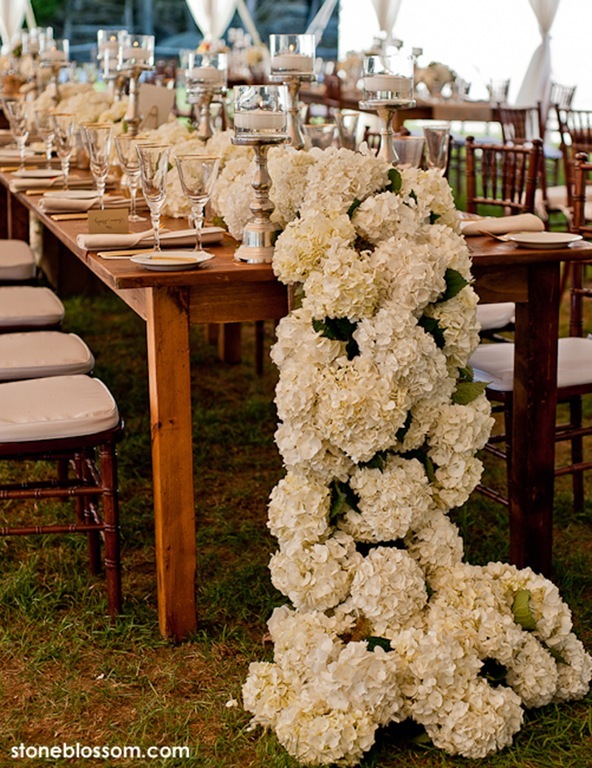 And lastly you can never go wrong with white. 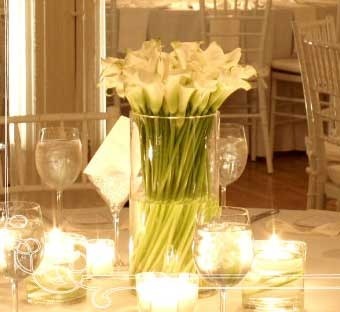 All white flowers, all white candles, all white paper, all white chandeliers, all white anything! 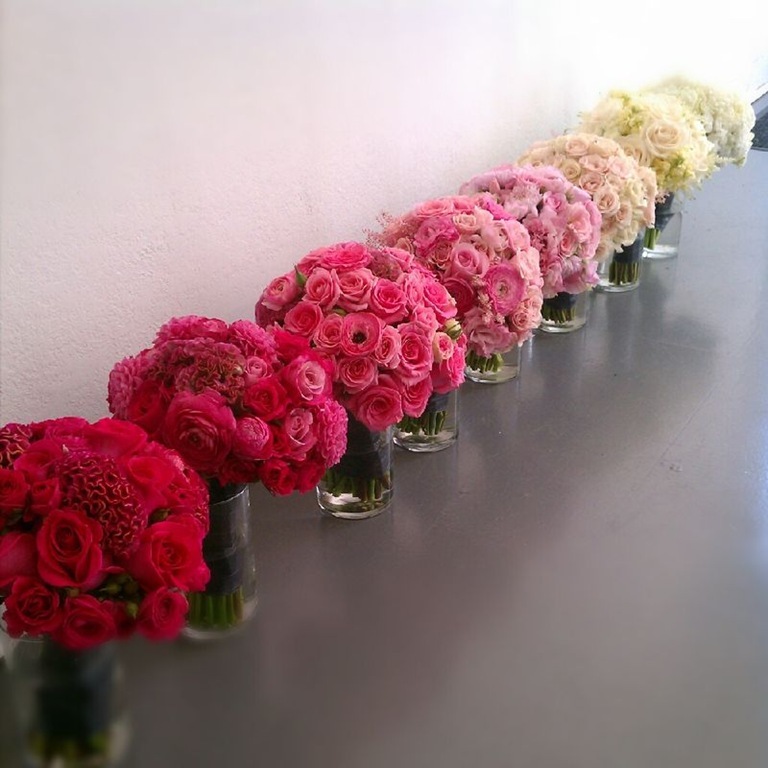 The possibility to be creative is endless.